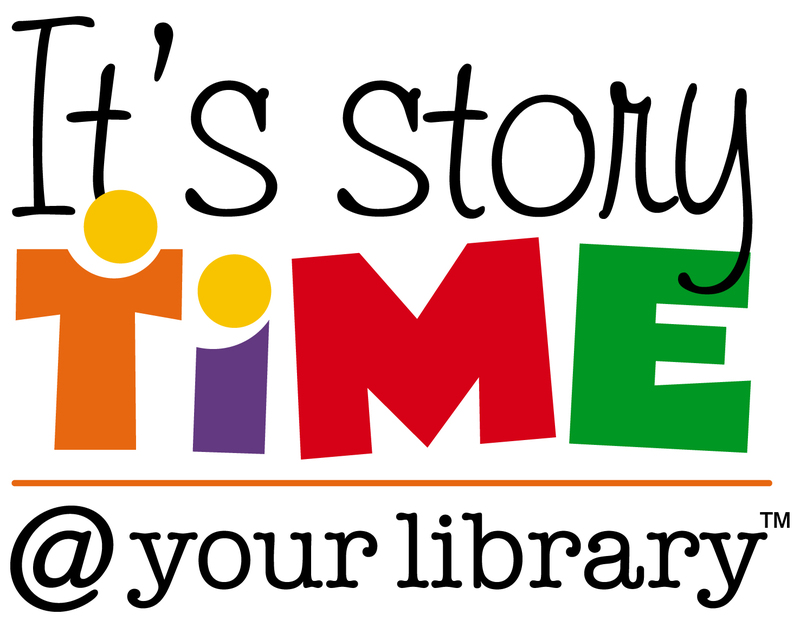 We offer Story Times each week at every branch are for families with children ages 0-Pre-Kindergarten. We read age-appropriate books, sing and dance to silly songs, do fingerplays, and end each week with a fun activity or craft. Story Time is a perfect chance to spend time together in a safe, educational setting with your kids or the kids you care for. Come and check it out!